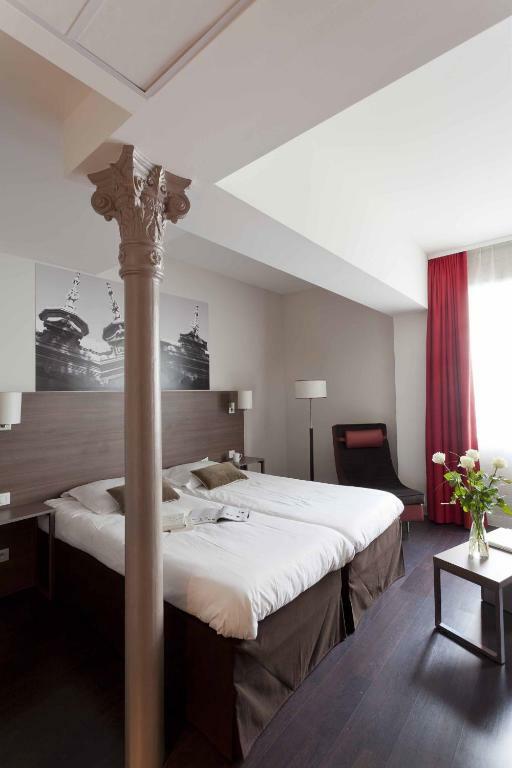 City Lofthotel Saint-Etienne is located in the historic centre of Saint Etienne in the Rhone-Alpes region. 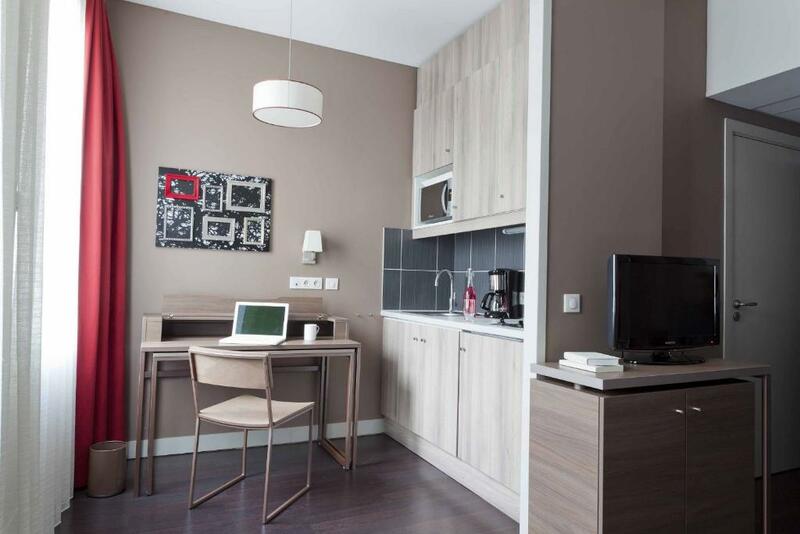 It offers studio and apartment accommodation with free WiFi internet access. 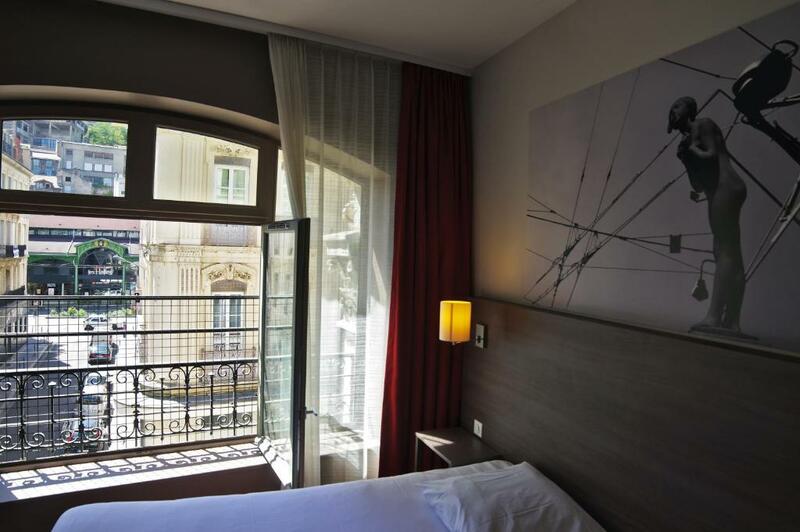 Geoffroy-Guichard Stadium is 4.5 km away. 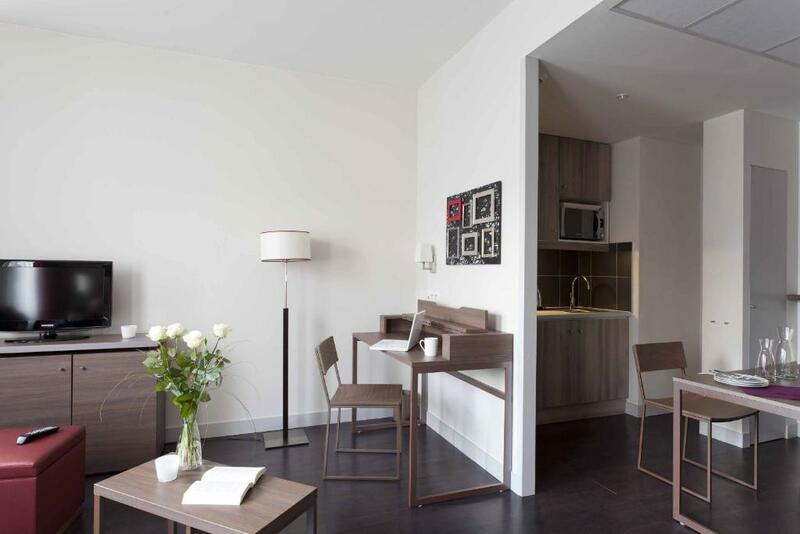 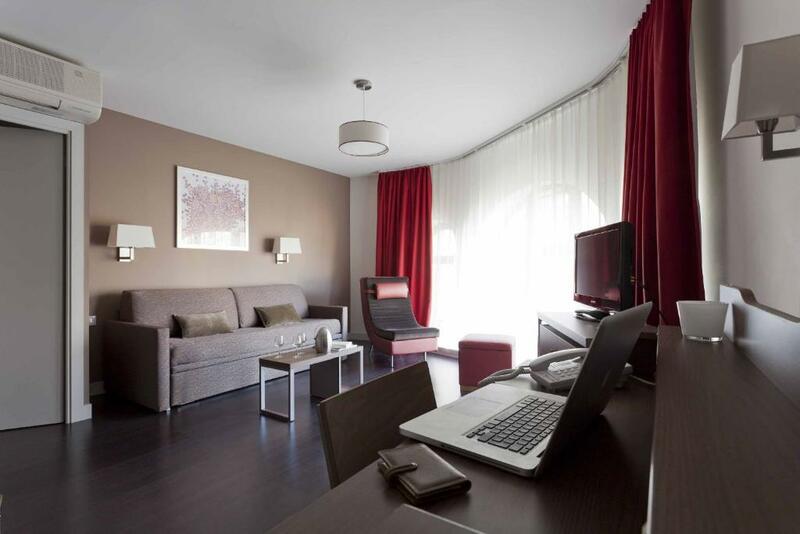 Each of the studios and apartments is equipped with air conditioning, a private bathroom and kitchenette. 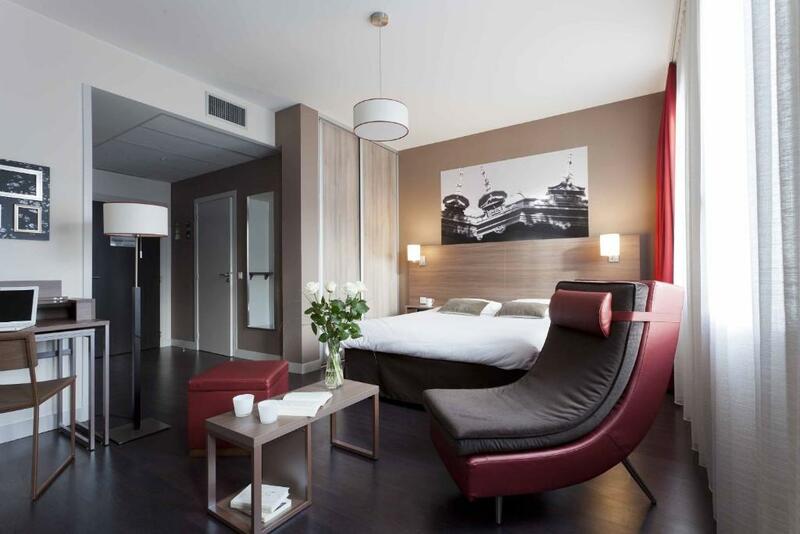 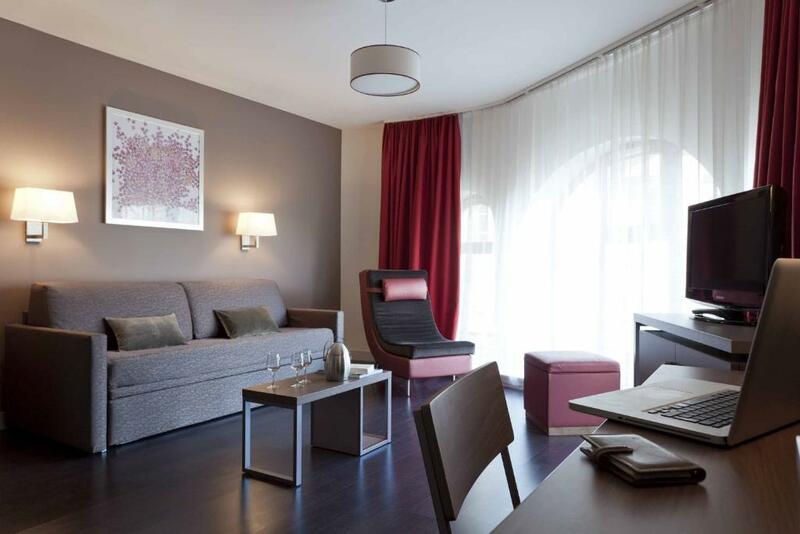 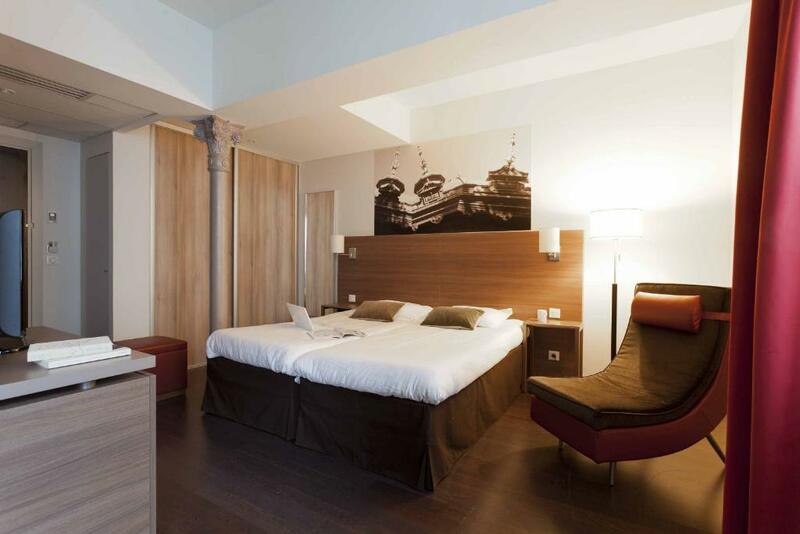 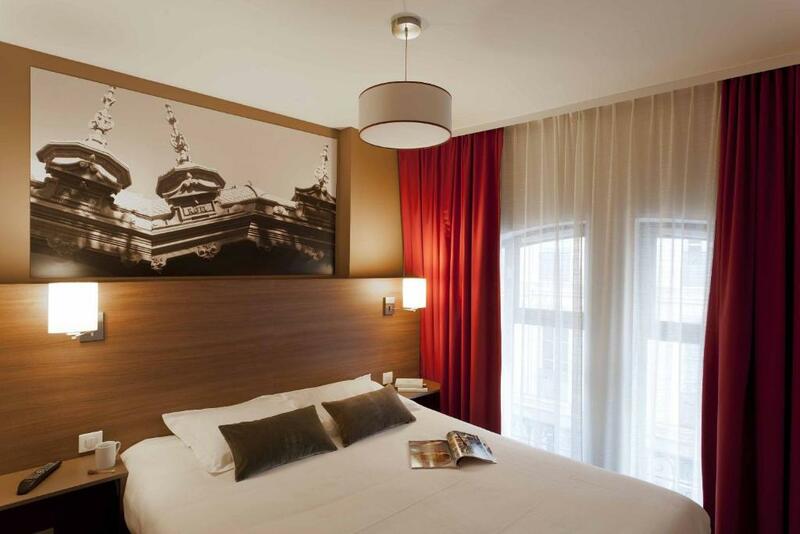 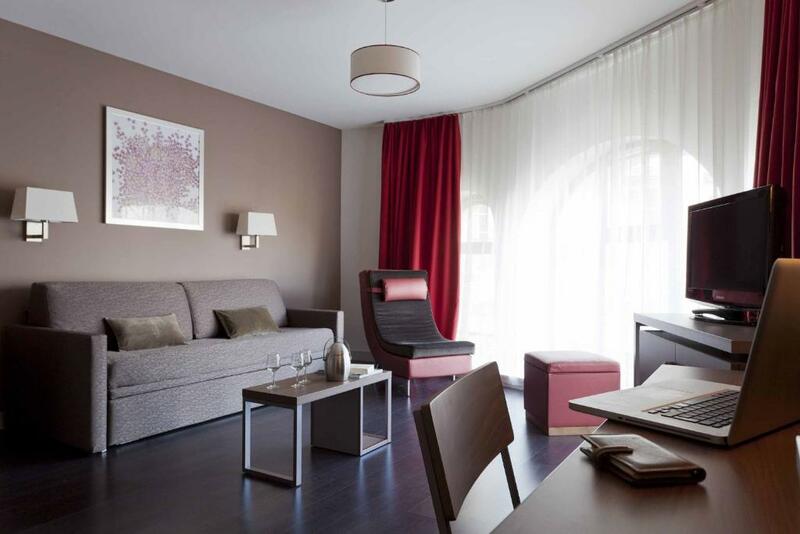 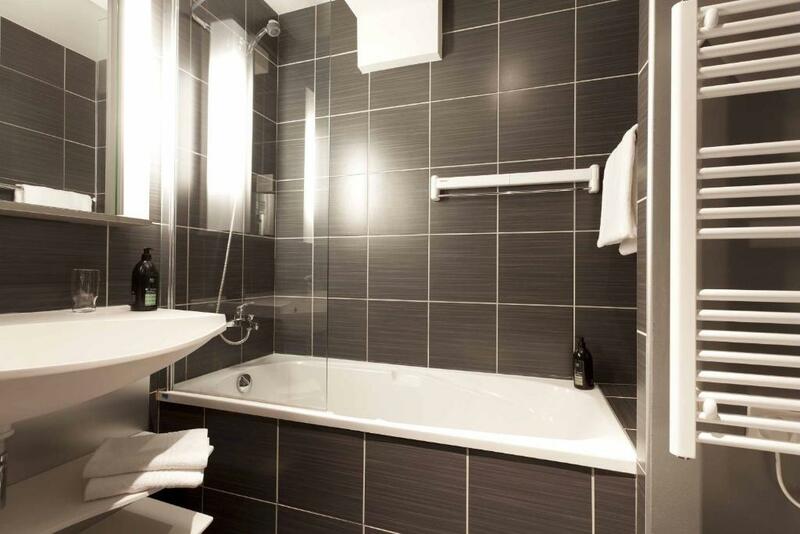 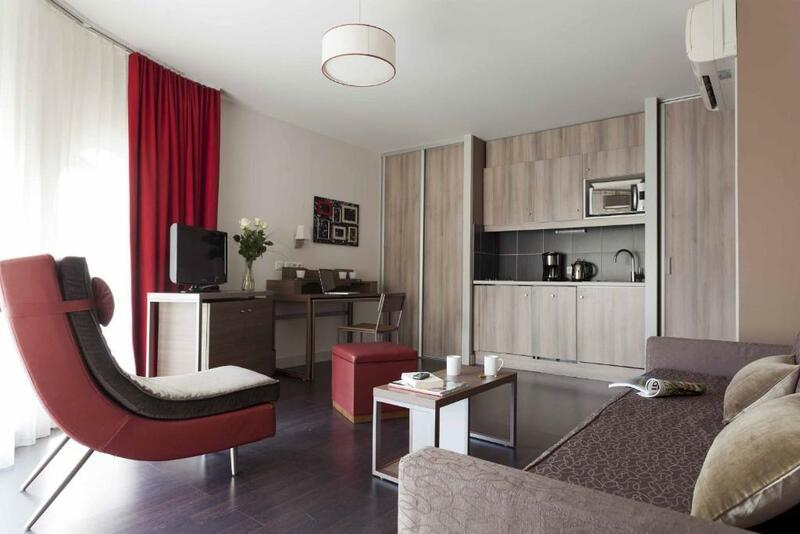 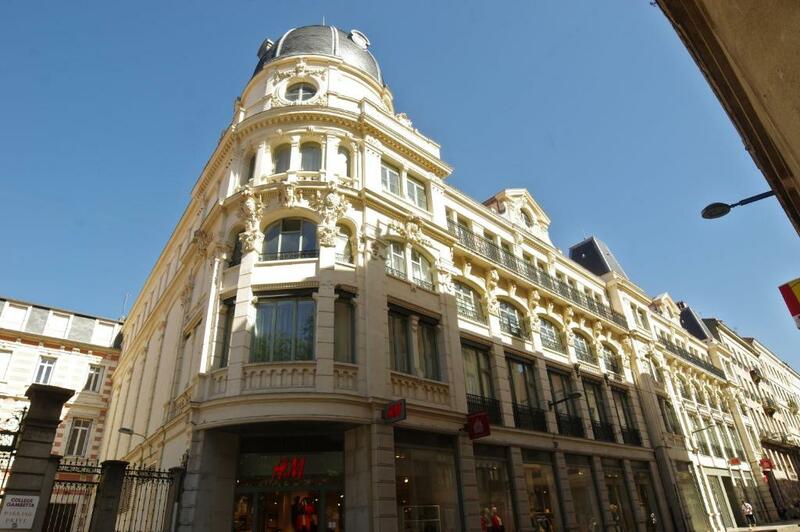 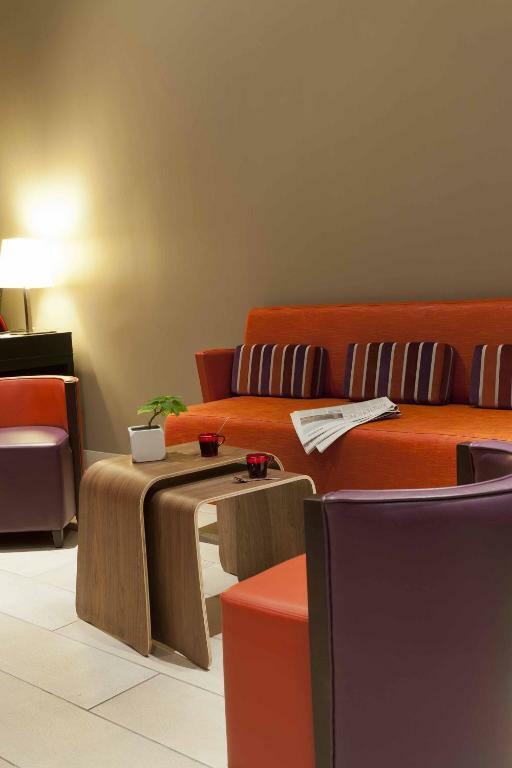 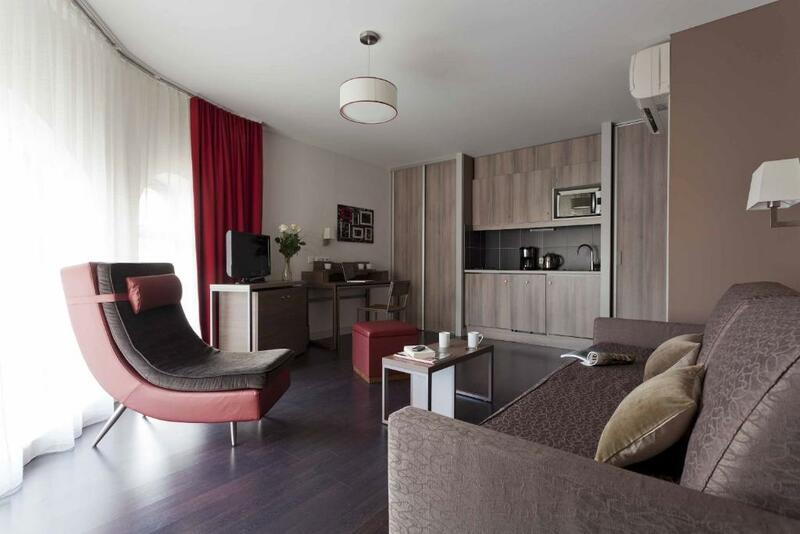 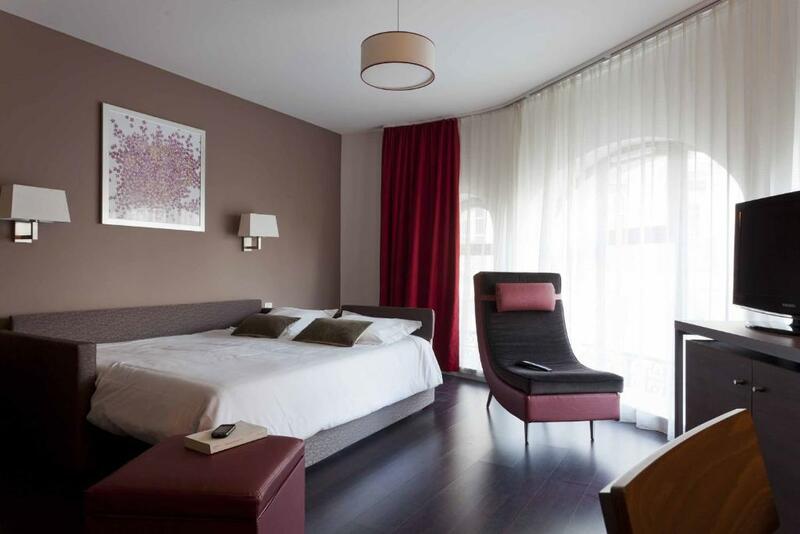 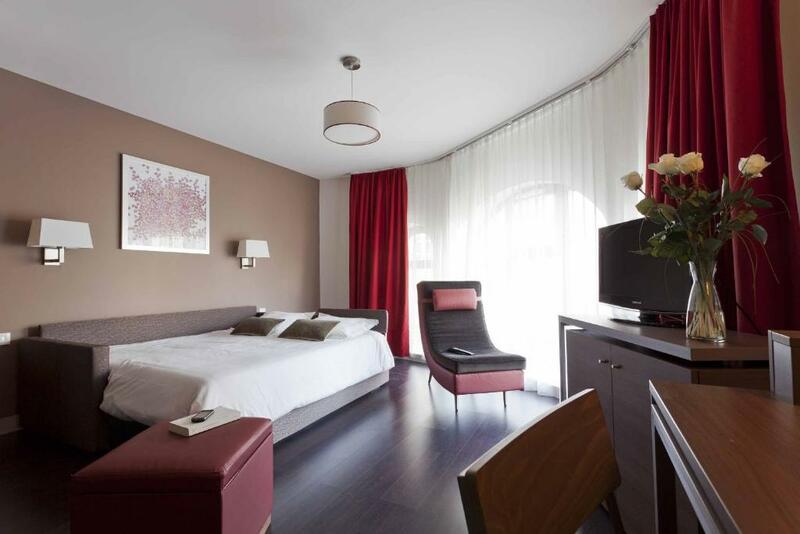 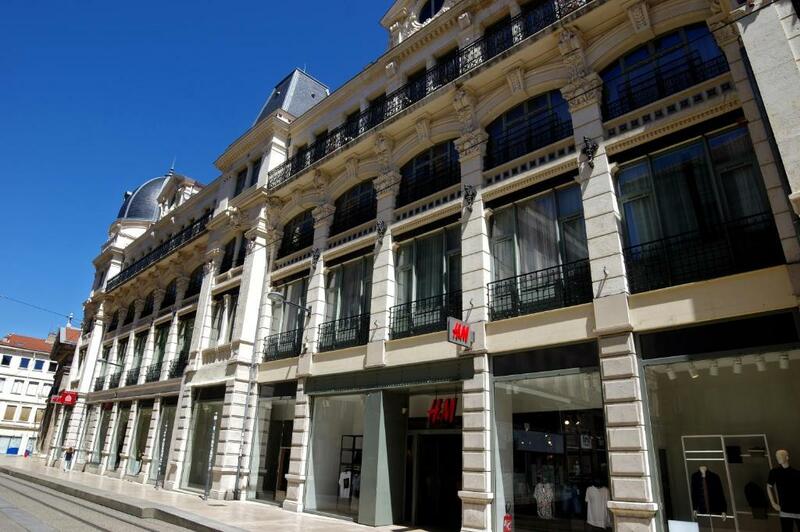 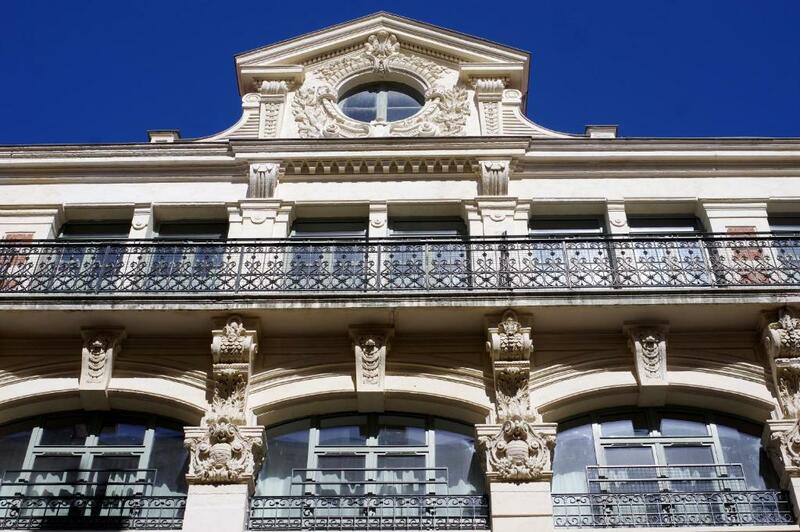 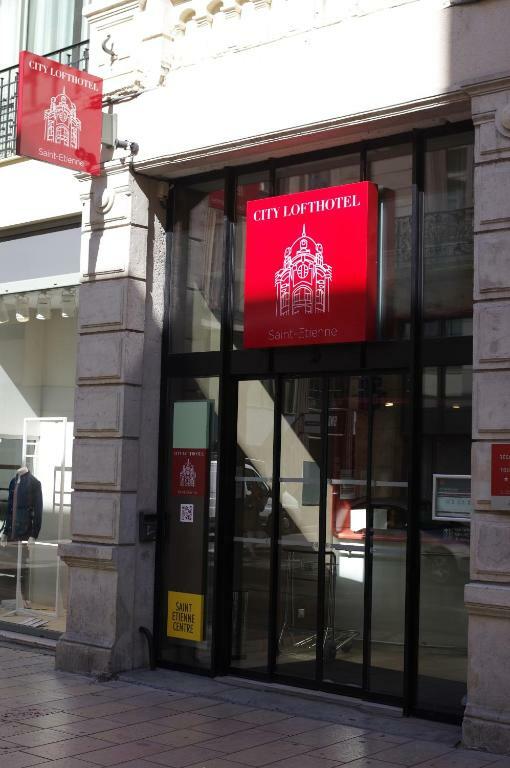 City Lofthotel Saint-Etienne provides a 24-hour front desk and parking is available nearby. 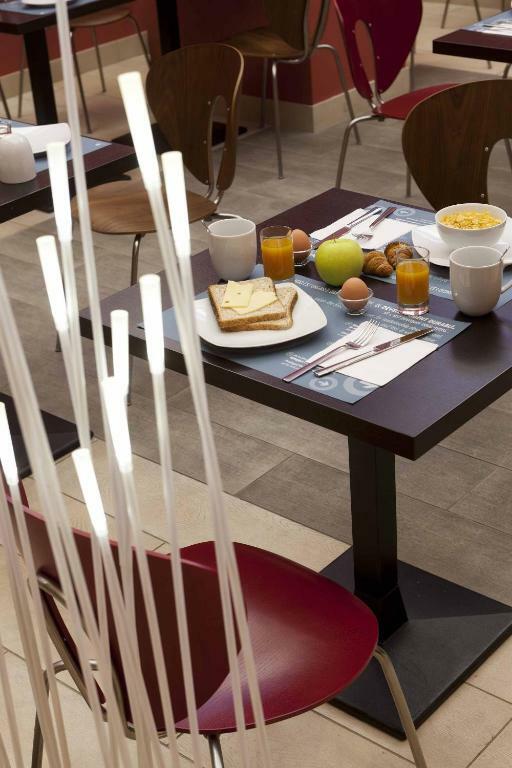 Daily breakfast service is also available. 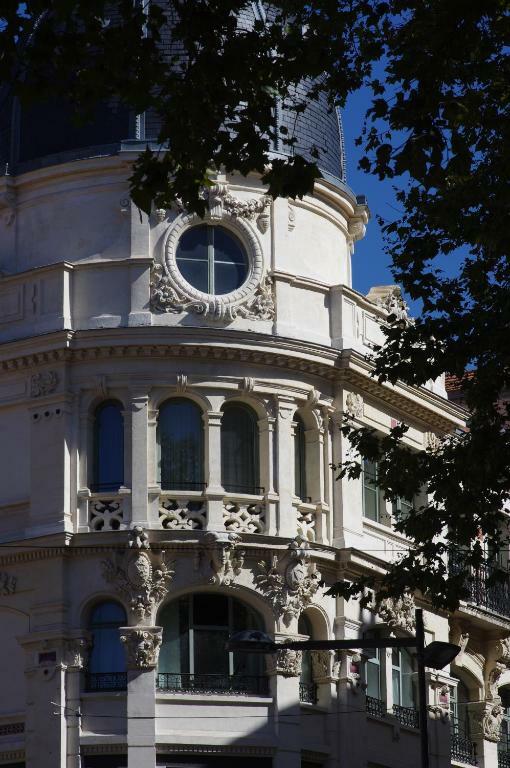 There is a tram stop (lines T1 & T3) within a few steps of the residence and the Saint Etienne Train Station is 1.5 km away.